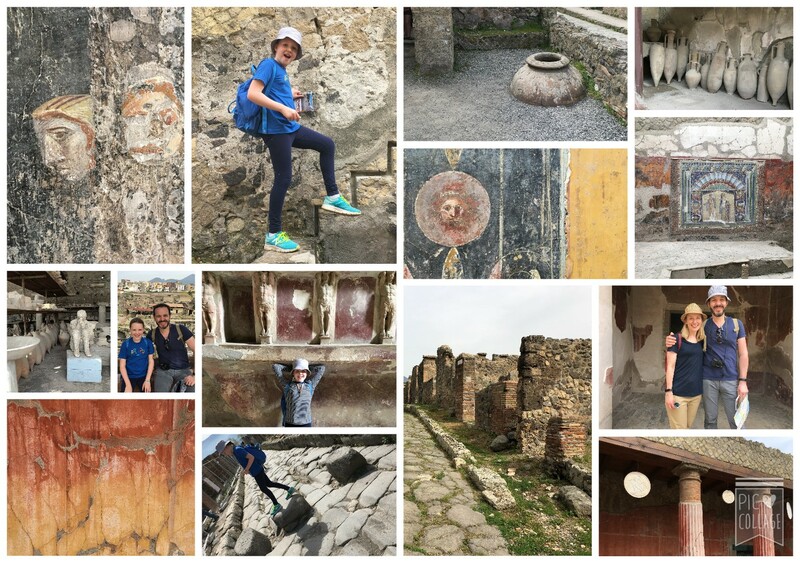 Despite being quite disappointed that much of Pompeii is now not accessible, we really enjoyed seeing both Pompeii and Herculaneum. I wrote my first research paper about Pompeii when I was in grade school. This entry was posted on April 8, 2016 by shannonleebanks. It was filed under Photography .